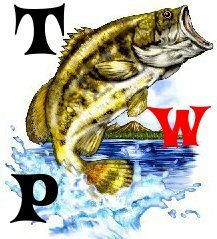 hey evryone, im going down to lake travis this april to do some fishing. Has anyone ever fished there? give me some basic tips. I've been fishing on Travis. The best fisherman I know took me fishing on Father's day there around 9 years ago. We ended up carolina rigging in like 20-30ft water and pulled some nice ones out!